Many organisations are focusing on organisational transformation, continuous improvement, and business excellence. However, research has shown that strategies fail to materialise because leaders have failed to harness the full human potential and capabilities that is already available within its workforce to achieve its goals and objectives. 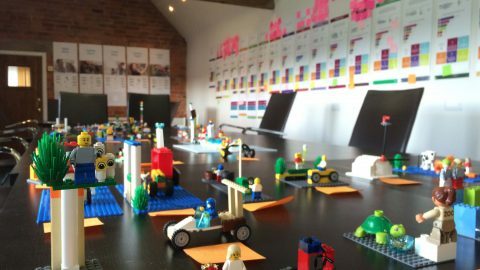 The power of collaboration is often not fully realised as teams fail to break through their functional silos and inward looking perspectives. Join Raymond Teo who is a seasoned and well-rounded Lean Six Sigma practitioner with extensive experience across the chemicals, oil & gas and banking industries; and various functions such as supply chain, logistics and human resource as he shows how LEGO® SERIOUS PLAY® has been successfully used to enable and empower teams for success. 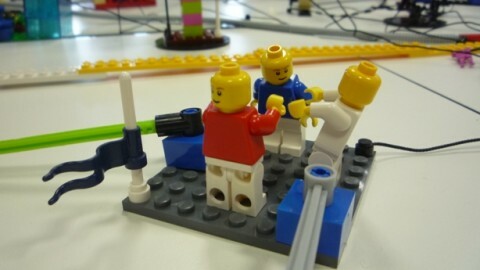 LEGO® SERIOUS PLAY® is an innovative, experiential process designed to enhance innovation and business performance. Based on research, this kind of hands-on, minds-on learning produces a deeper, more meaningful understanding of the world and its possibilities. Takeaway key insights and ideas on how these outcomes were achieved and what things to take note of and more.. This highly interactive workshop allows participants to visualise the wide impact of your excellence programs and identify potential problems that might otherwise not be obvious. 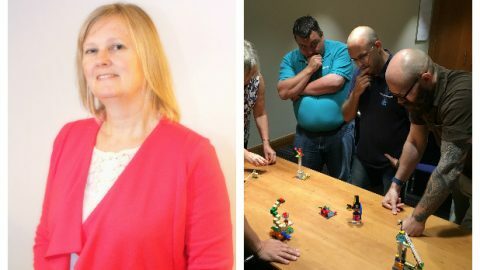 Corporate role play exercise that is inclusive in this workshop will tackle an actual entire process excellence lifecycle, from project identification, management and workforce buy-in to overcoming challenges, project implementation, ROI evaluation and continuous improvement. 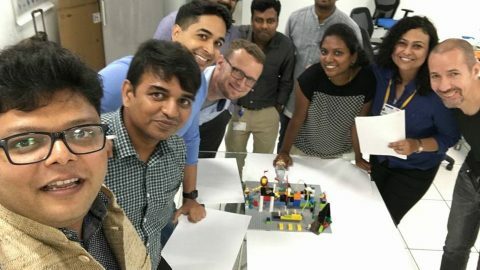 Do not miss the opportunity to join Raymond, a talent-builder who has trained and coached more than 15 Black Belts, 160 Green Belts, 780 Yellow Belts and 110 Project Champions within Linde Gas Asia. A seasoned and well-rounded Lean Six Sigma practitioner with extensive experience across the chemicals, oil & gas, banking industries and various functions including supply chain, logistics and human resource. An accountant by training, he started his Six Sigma career in Caterpillar before moving on to Eastman Chemicals, Royal Bank of Scotland and ANZ Bank. He is currently the Lead Regional Master Black Belt for Linde Gas Asia, managing a team of 12 Master Black Belts and Black Belts and responsible for Lean Six Sigma deployment across 11 countries. Raymond obtained his Master Black Belt training from Strategic Breakthrough Technologies Inc (SBTI). He is a firm advocate of strategy-aligned Six Sigma deployment as a critical enabler of business success. He has trained and coached more than 15 Black Belts, 160 Green Belts, 780 Yellow Belts and 110 Project Champions within Linde Gas Asia. 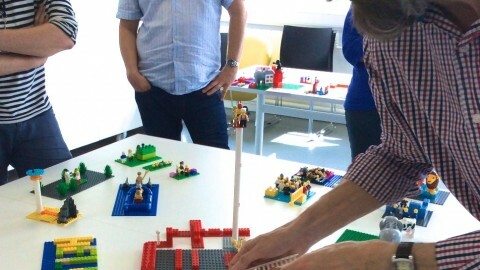 He is also a Certified LEGO® SeriousPlay facilitator, and uses this powerful facilitation technique in strategy development, team building and visioning. LSP Demo at Innovate VirginiaHelp Managers to Go to Change phase!